Activ´s Team have merge in its board the professional experts on hostesses services and a knowledge of more than 20 years. We advise you to add value to your company image. Your success is our success. 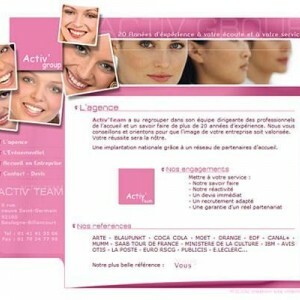 Activ´s Team provides Hostesses and Promoters services for your tradeshows, congresses, catwalks and other events.